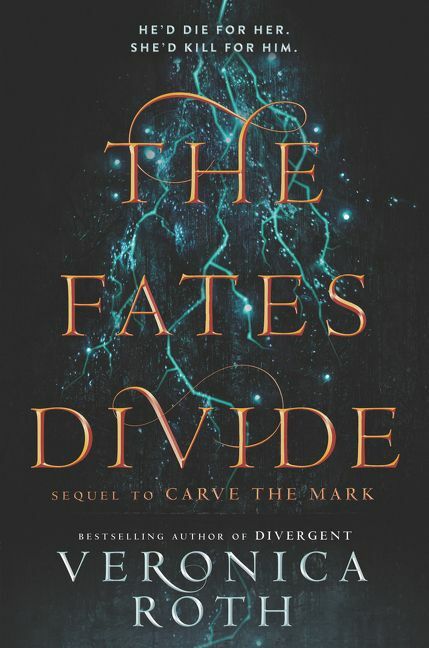 Friends, the sequel to Carve the Mark is out, and it is incredible. I tore through this book during vacation, and I am so glad I got to experience the story. Since I don’t want to spoil it (and I genuinely believe you should read both books), I’m going to keep this crazy short. This book follows our beloved Akos and Cyra as they learn more about their fates, their shared planet, and their universe. We get information from the viewpoints of many other characters in this book, which I thought was fantastic. We see the story end, and how the fates play into the story. Life is full of pain. Your capacity for bearing it is greater than you believe. Good luck on your journeys, Fangirls, and keep reading!